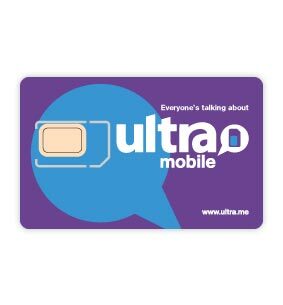 The Ultra Mobile SIM is one of the newest unlimited GSM plans in the USA, utilizing the T-Mobile network. 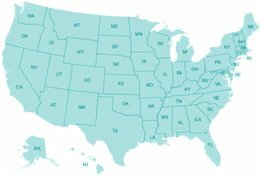 An Ultra Mobile SIM card not only provides unlimited calling in the USA but also great coverage throughout the USA. An Ultra Mobile prepaid SIM card offers the following free standard features: caller ID, voicemail, call waiting and much more. TUltra Mobile used the T-Mobile 2G GSM 1900 Mobile Network and the T-Mobile 3G & 4G AWS 1700 Network.